Millicent High School strives to provide opportunities for all students to achieve their personal best through quality education. We accommodate for year levels 8 through to 12. 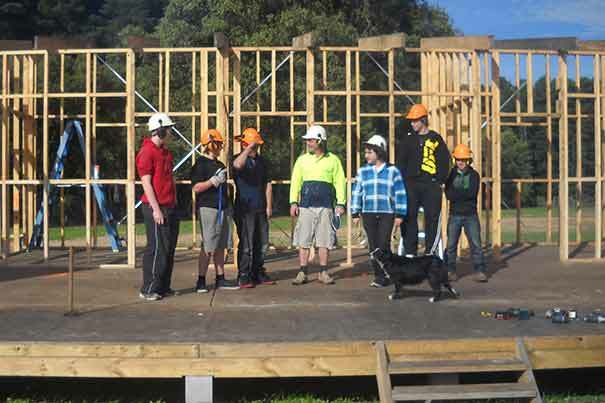 Millicent Community Learning Centre provides a flexible approach for students to complete their education and develop pathways to future education and employment. 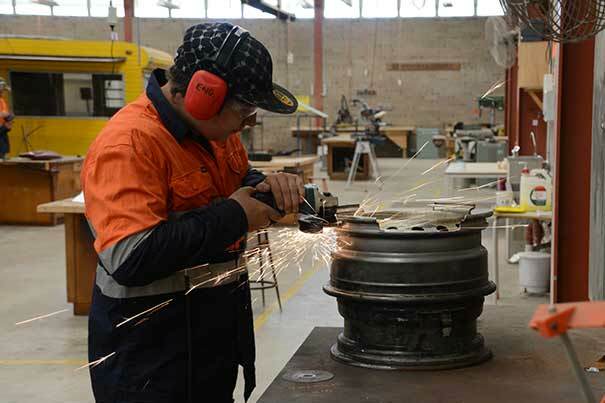 The Independent Learning Centre helps young people complete their SACE and provide pathways to vocational training and employment through a more flexible approach to learning.